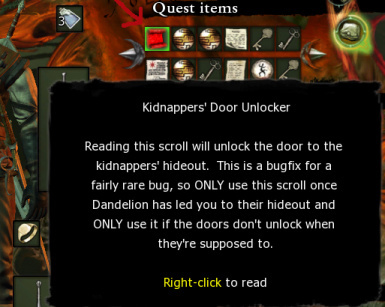 Adds new dialogue for selling Salamandra Badges to Leuvaarden. 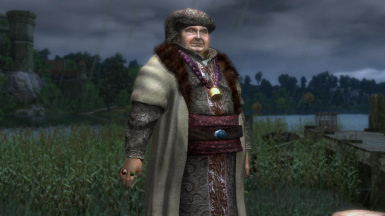 Fixes the inability to report a certain quest outcome in Ch. 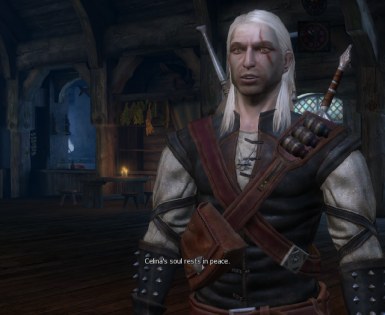 4, resulting in Geralt always saying that he failed in a certain task. Unlocks the door to the building where Alvin's kidnappers are holding him. Simple mod that allows higher bets for dice poker without being a cheat. 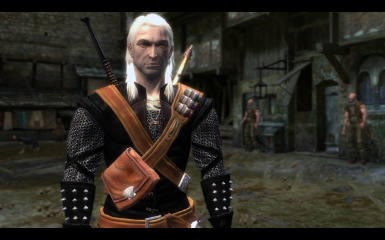 This mod is based on Geralt's Outfit Colors featured at the end (scene) of The Witcher: E.E. Enjoy! 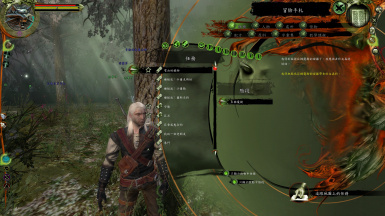 To install this utility, place the entire file in the Override file inside your Witcher's Data file. You don't have an "Override" file??? CREATE ONE!